No need to cry at this party. There are some darling items featured in this Etsy Treasury. My favorites - the Bunting Invitation and Sunny Cloud Mobile. Well, those and my Magenta Scroll Ribbon Wand that is also featured in this Treasury. Sarah Borthwick from The Parchment Place curated this lovelyTreasury. 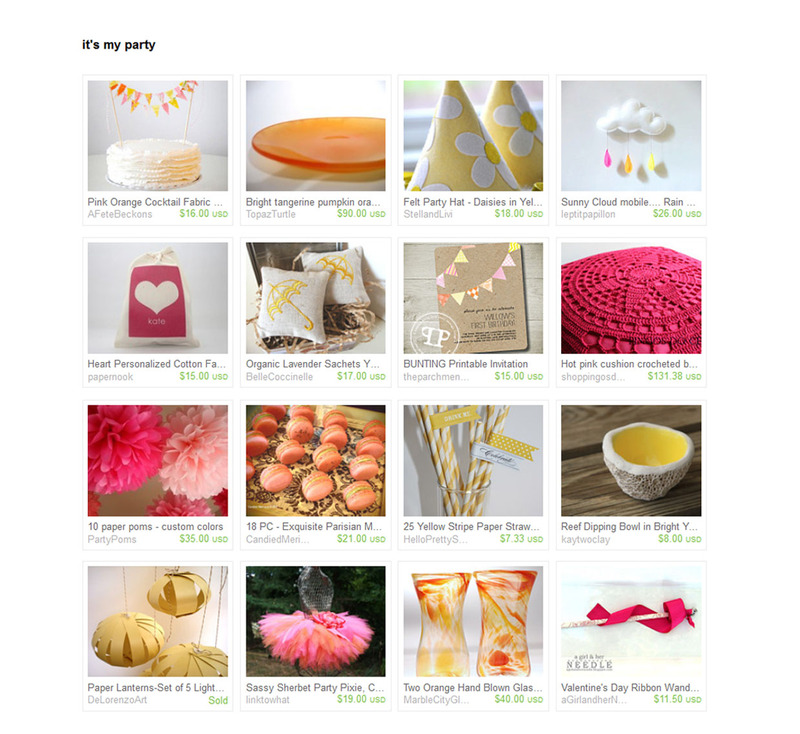 Have a Peek and let me know what your favorite party item is!